January: Recovery. Everything is slower than ever. Everyone is waiting to see how the elections go. February:-Beginning of the year for me; It is my birthday month you see. 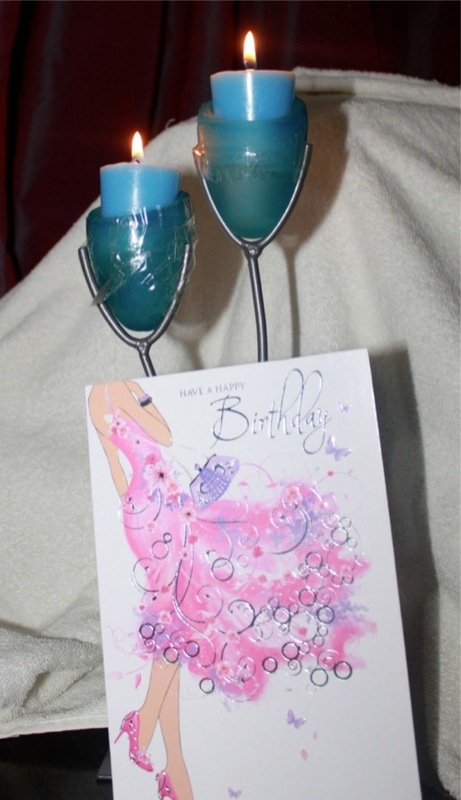 For the first time I get a birthday cake, lotsa cute girly presents and I’m taken to Caribana Whisky & Cocktail Bar. I especially like the ‘smoking’ strawberry cocktail mmmm…. -I do not miss Poet Stacey Ann Chin’s performance at the Southern Sun Mayfair. Had to get the book after she read from it.What a cute lil’ bundle of joy she has. 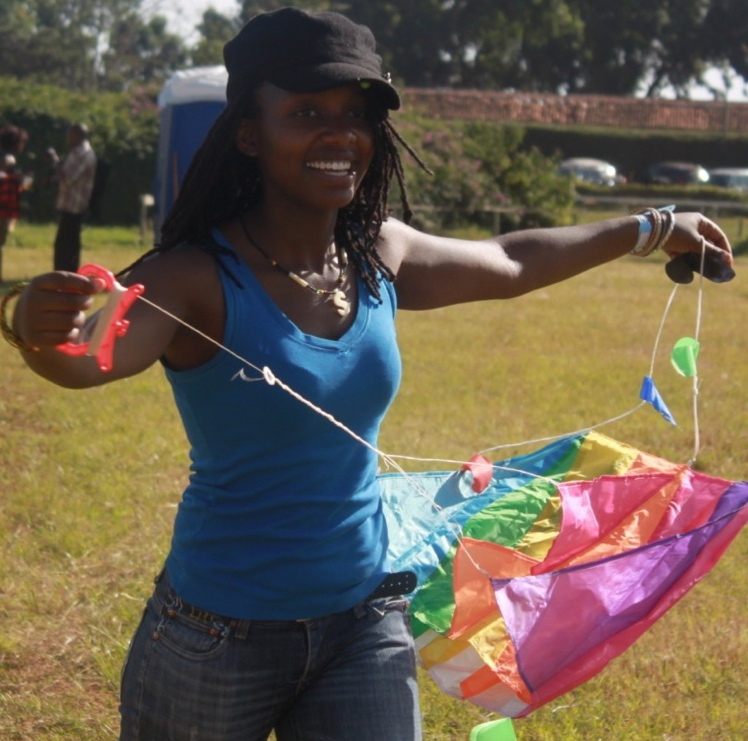 -I attend the Kite Festival at the Jockey Club, Ngong Race Course and get to fly a kite for the first time in my life 😉 Looking forward to kite-surfing maybe? -My good friends Scotch aka Garfield (in purple) and Sue aka ‘Muguruki’ (left) finally go visit my mum. 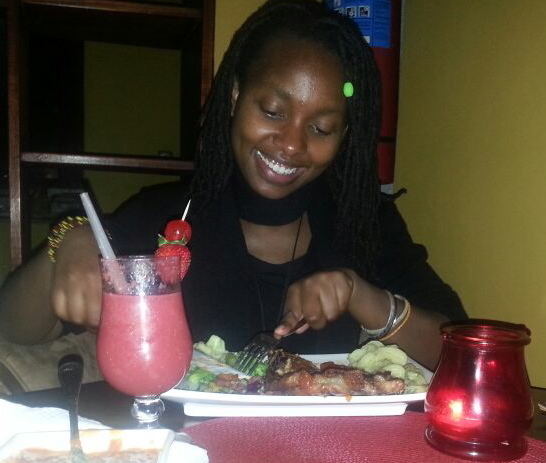 She does not understand why we call her ‘Muguruki’ (means crazy one) coz she is the best! 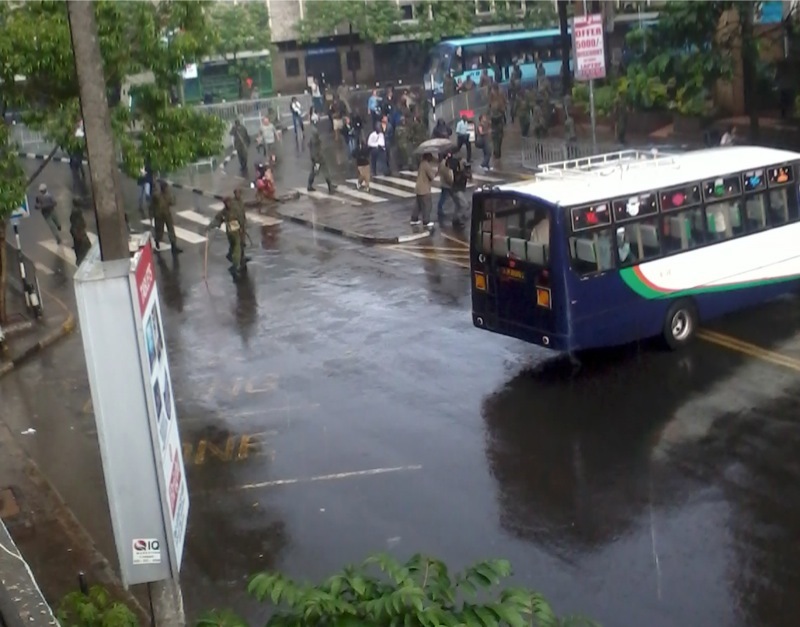 -I’m at iclub in the City Center (Nairobi) when the ruling regarding the 2013 Kenya elections is made. The protests are going on right under our noses and gun-shots are flying all around us. 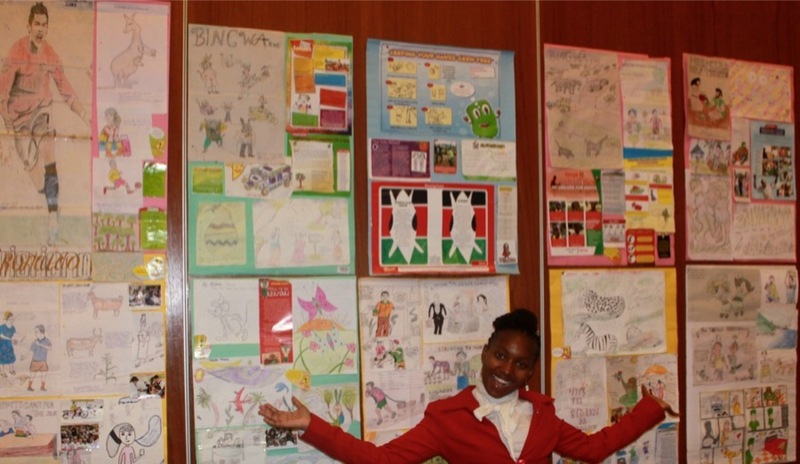 -I get to interview top 2012 KCPE pupils ‘called to’ Alliance Girls, Lenana School, Starehe Boys Center and Precious Blood Secondary School for a BINGWA Magazine story. I establish the one thing they all have in common. April: Holiday at Voyager Beach Resort (Mombasa). There’s a great offer when my friend and I go there. I especially love the all you can eat and drink (alcohol) part and drifting in and out of sleep with the sounds of the waves. 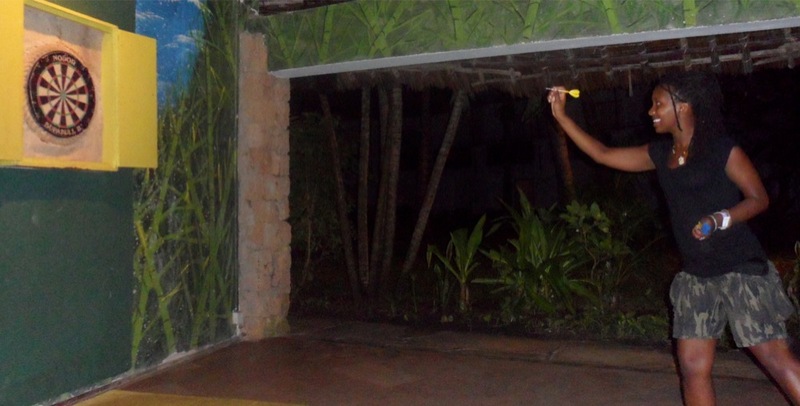 The hyperactive soul I am can’t just ‘bum’, so we end up playing (and teaching kids) endless games of table tennis and darts in the evening. 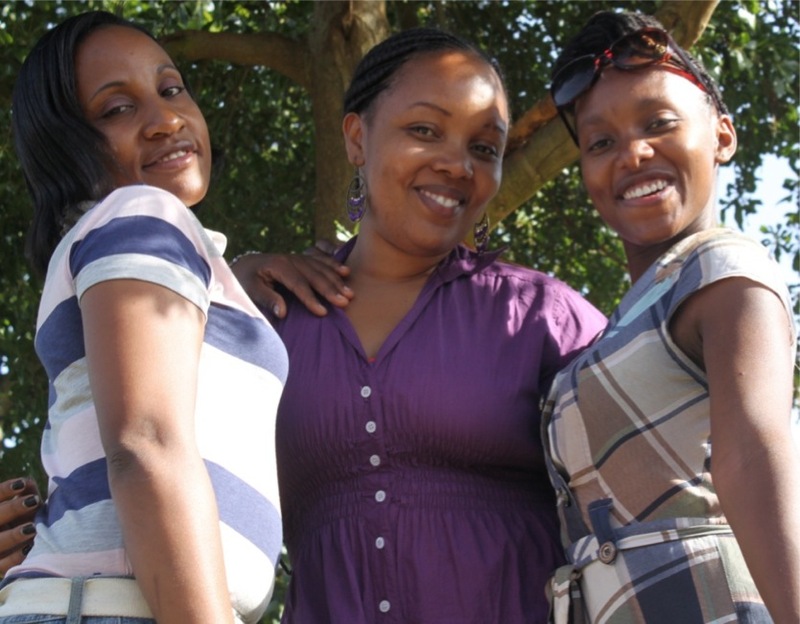 -We take a road trip to Malindi. A careless driver bumps into us from behind and overtakes us. We later witness the same car flying in the air infront of us and landing in the bush. The driver and his shaken son escape with slight bruises and we drive them to Watamu. He says he was driving that fast to see a sick loved one in hospital before she passes on :(. It’s drizzling and the road is slippery. We finally arrive at the amazing Mwembe Resort in Malindi. 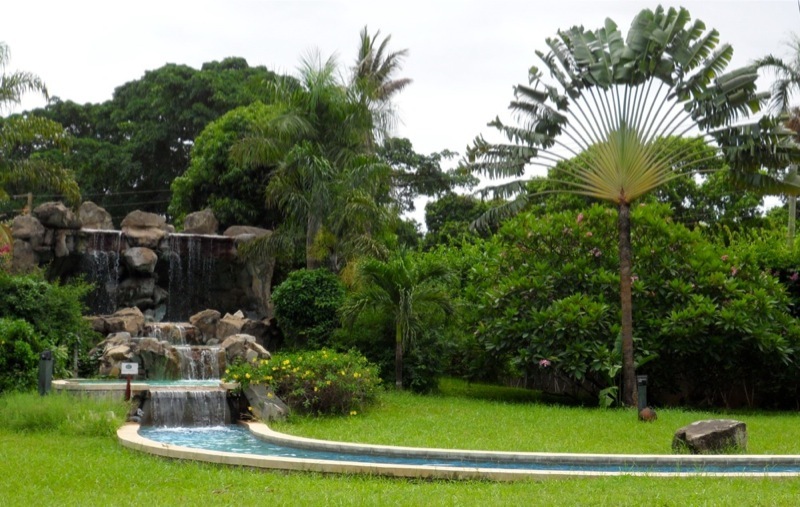 The Baobab Mwembe Village http://www.theafricancollection.net/ is an investment worth considering. May: –I attend Changing Faces, Changing Spaces (CFCS !V) for the first time. I’m both overwhelmed and intrigued by the organizing happening around Africa. 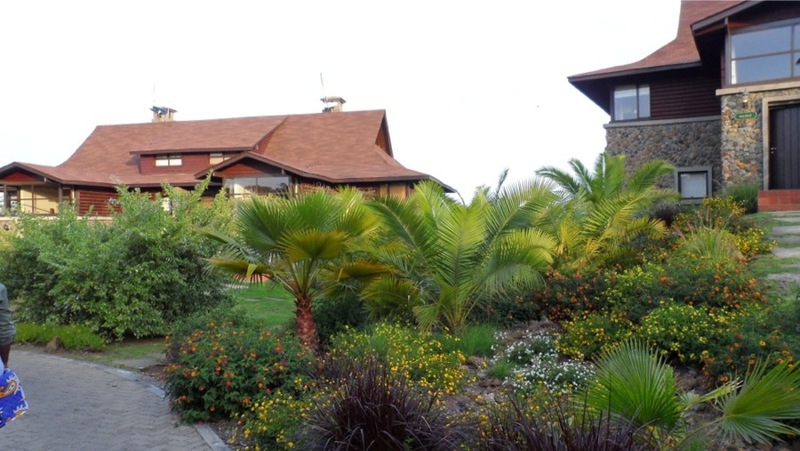 Even more amazing is the venue, the Great Rift Valley Lodge and Golf Resort in Naivasha; beauty in the bush…so inspired. June/July:-Renowned theatre director and star actress Mumbi Kaigwa, offers me a part (as an Understudy) to act in ‘For coloured girls who have considered suicide when the rainbow is enuf’ by Ntozake Shange. 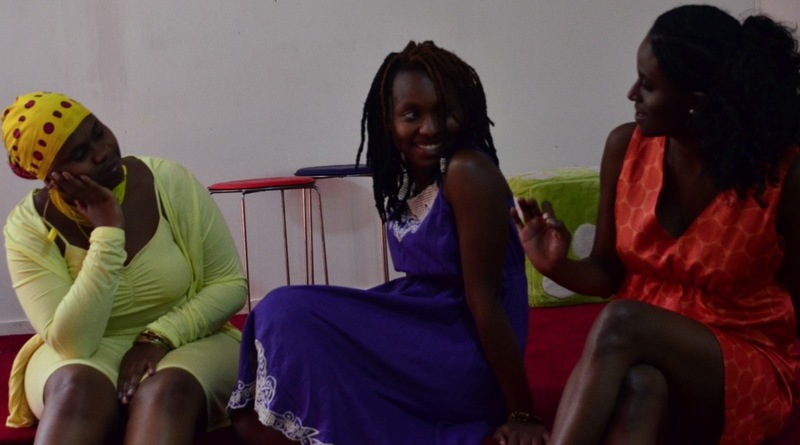 This is my debut in a Kenyan theatre and wow! It’s eye-opening. 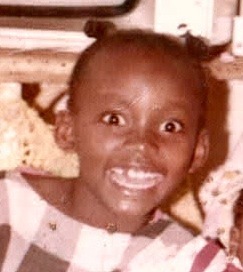 -Found a photo of me at 7 years of age. Haki I look extra bubbly. My parents say I was so outspoken and loud. I wonder what happened to her. 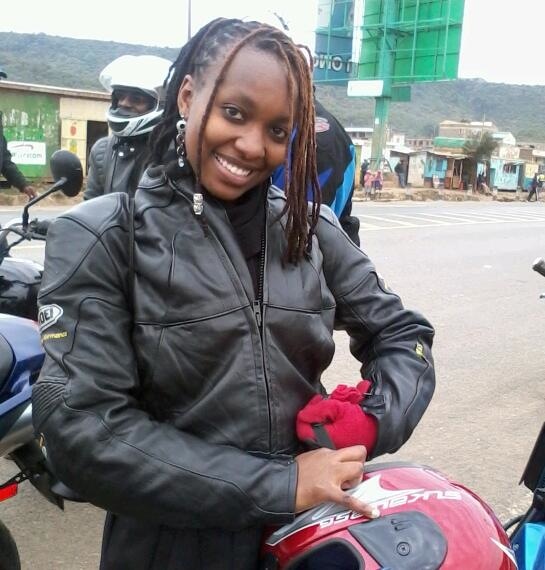 Outriding: I’m a great fan of bikes and want one soonest so I go outriding with a bunch of bikers to Nakuru. The extreme speed, views of the rolling hills away from the city, sharing of biking stories, dirty Kikuyu jokes, dancing and drinking are still fresh in ma minds eye. Second time I was hearing guys admitting to checking out each others’ sizes in the gents. 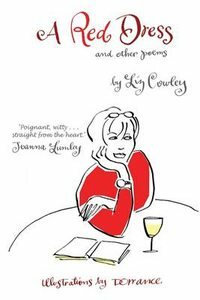 –A red dress and other poems by Liz Cowley: Each of her pieces leaves me laughing in the end. (A friend bought this one for me in London). 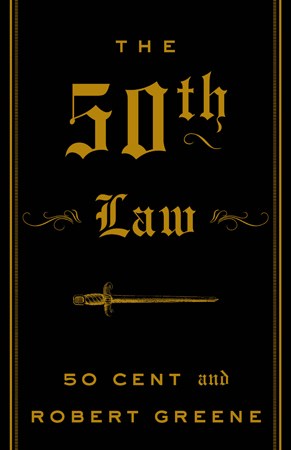 The 50th Law by Rapper 50 Cent and Robert Greene: Fearless is who we are! 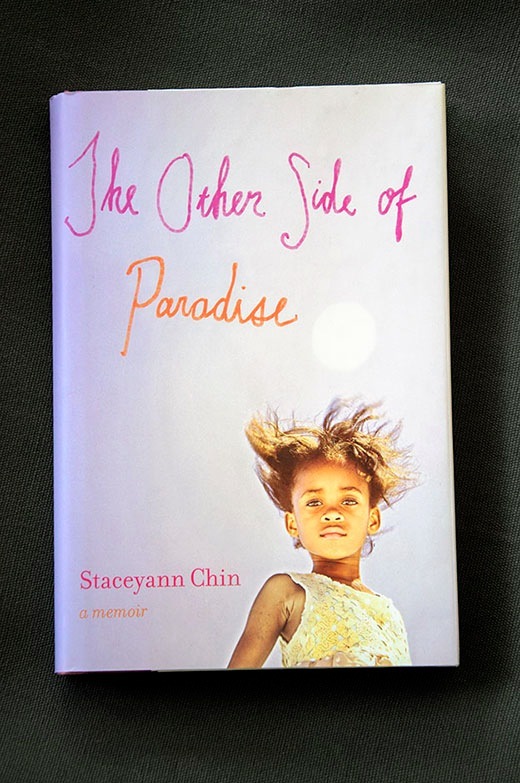 -The other side of paradise by Stacey Ann Chin: ‘What a life,’ is all I can say. August: These flowers just brightened up my ordinary day at the office. Thank you, you know yourself!